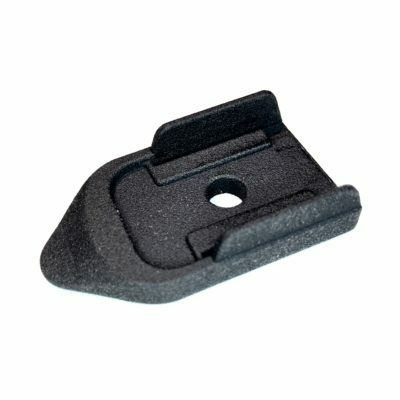 Kel-Tec PF-9 magazine base plate with finger rest. 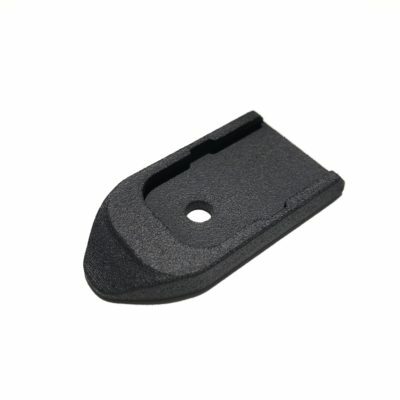 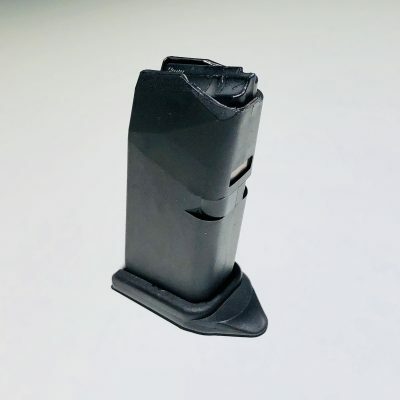 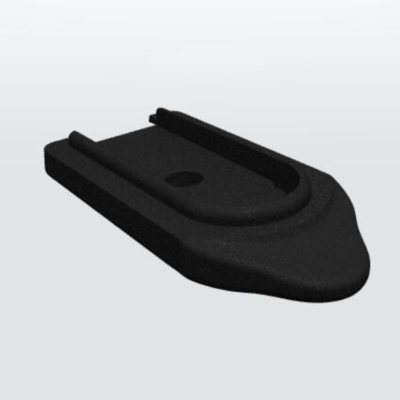 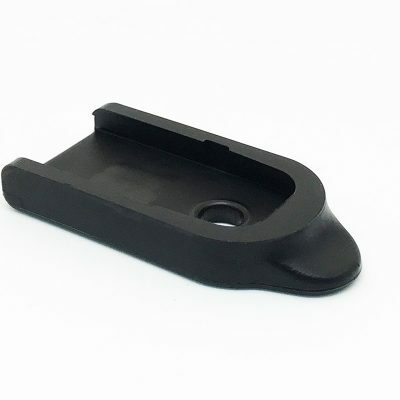 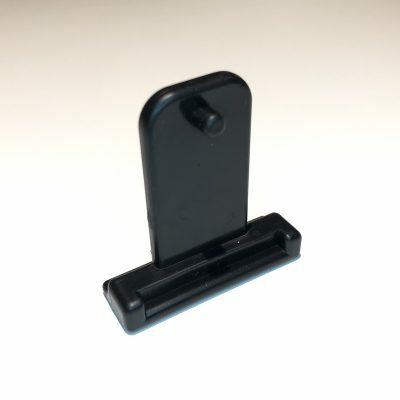 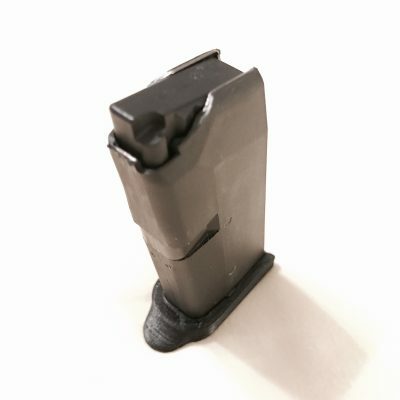 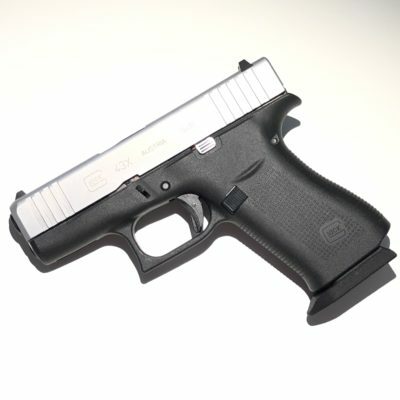 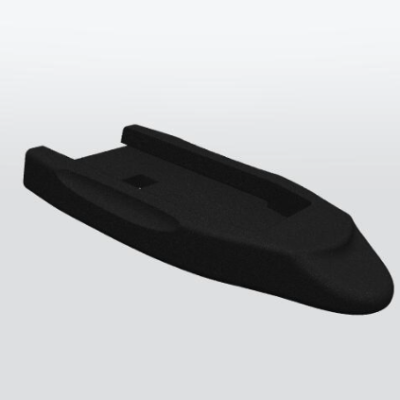 Fits Kel-Tec PF-9 9mm pistol magazine. 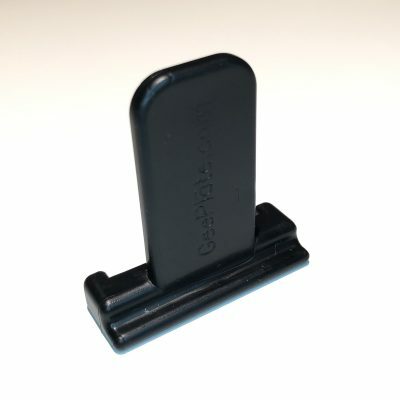 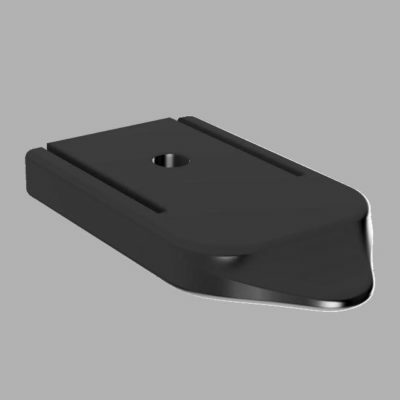 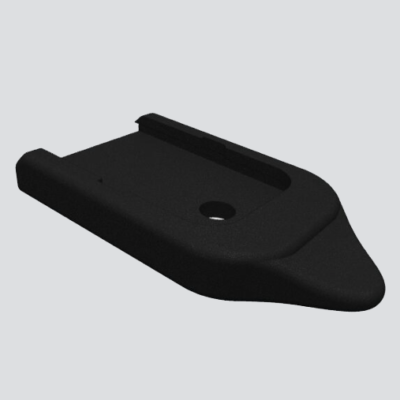 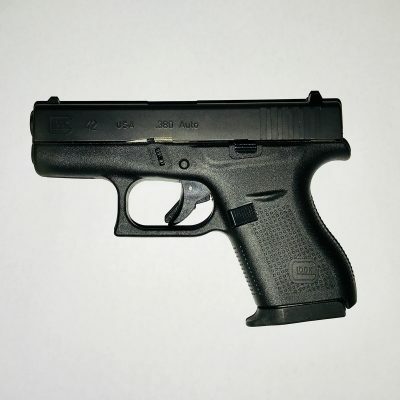 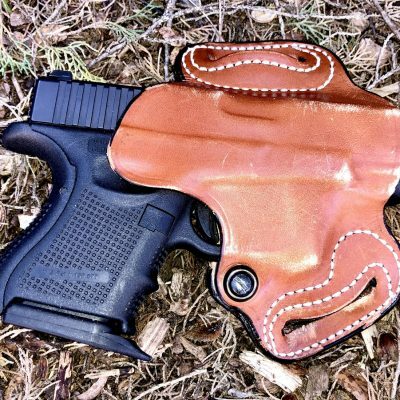 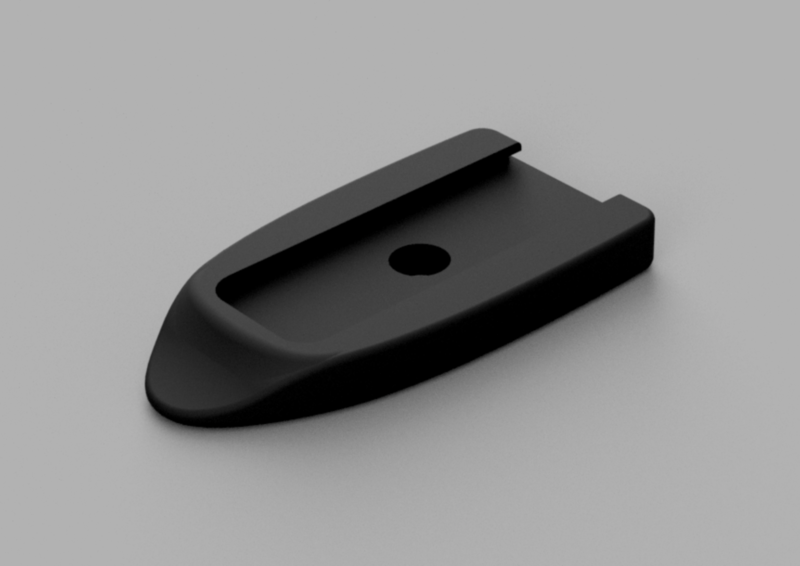 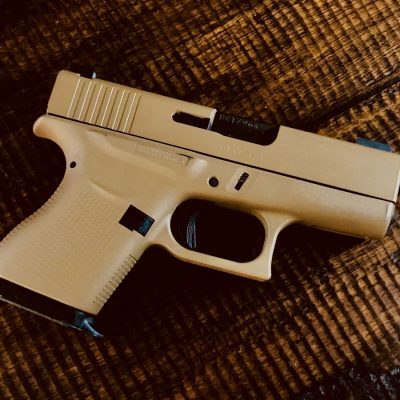 The GeePlate for theKel-Tec PF-9 is a +0 (no extra round capacity) base plate.